Remote Technical Support for Mac Users. £12 per 15 minuites. Home » Mac Blog » Productivity » Remote Technical Support for Apple Mac Users. £12 per 15 minutes. Do you ever find yourself pulling your hair out because a computer problem is preventing you from getting on with your work? Are there times when you could do with just a little bit of help working out how to do something? In those moments of need, wouldn’t it be great if you had someone to call? Who could then connect to your computer, find out what the problem is, and fix it for you, all whilst you’re still on the phone? And what if this developed into a working relationship, where you speak to the same person each time? Compare that to dealing with a call centre! Wouldn’t it be even better if that person is, like you, based in London? So if the problem requires an onsite visit, they can come to you. How much would such a time saving remote technical support service cost? 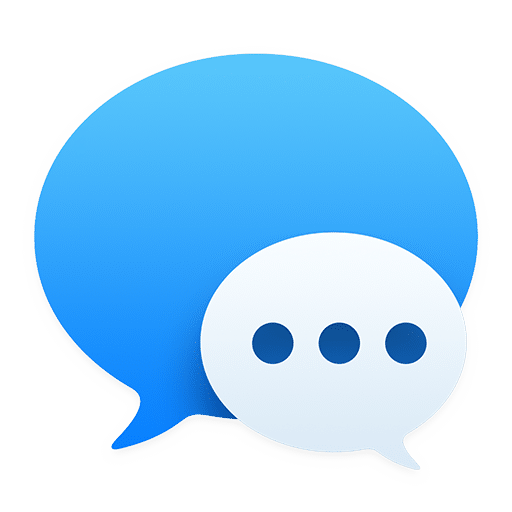 The easiest way for us to connect to you computer is via the Messages app on your Mac. You’ll need to be logged into the Messages app with your Apple ID. All we then need from you is your Apple ID email address, so we can send a request to you, to control your screen. Once you’ve accepted the request, not only can we see and control your screen, but we’ll also be able to hear and talk with each other, all through the Messages app on our computers. You can end the session whenever you like. For more details see Apple’s official support page, Share screens using Messages on Mac. To arrange your remote support session, call us now on: 020 8204 7562, or call Colin on 07930 664222.